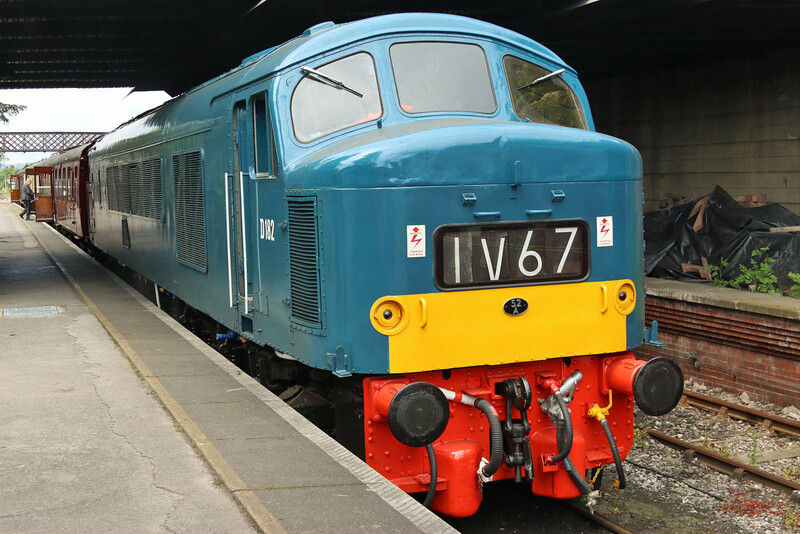 A very busy day in which representatives were noted from most BR diesel and electric classes seen in the 1970s and 80s. Starting with all three flavours of the Peaks. More coverage to follow, likely spaced over the next few weeks. 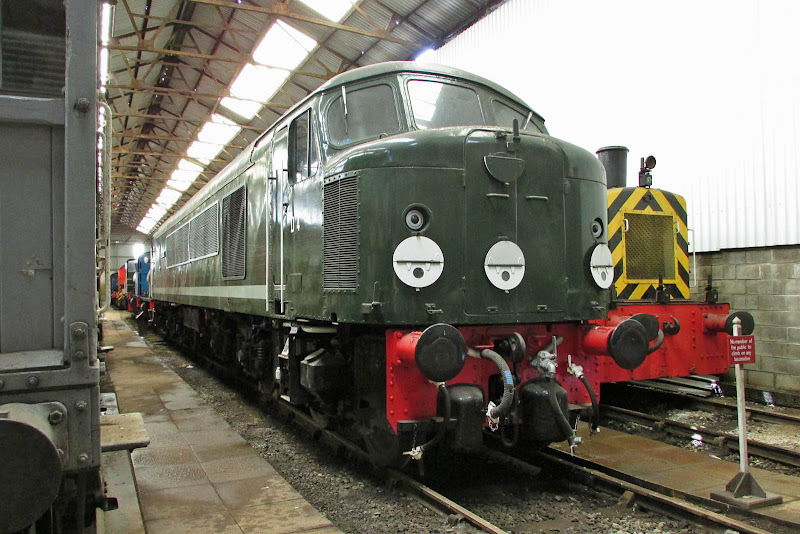 D4 (44004) Great Gable in the exhibition hall at Swanwick. This is currently understood to be awaiting engine attention. New from BR Derby to 1B Camden on 26th September 1959, and withdrawn from Toton in November 1980. 45060 (D100) Sherwood Forester at Barrow Hill. 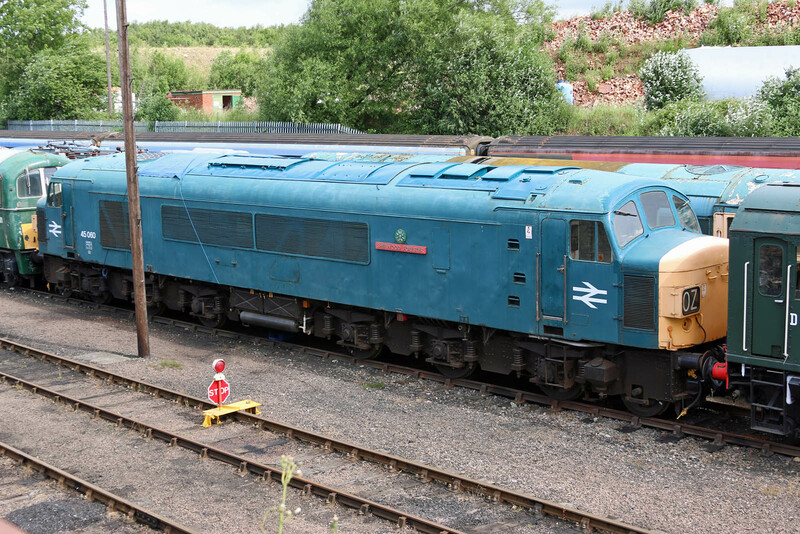 New to traffic from BR Crewe in May 1961 and withdrawn on 8th December 1985, in full working order. Air brakes were fitted in October 1975. 45108 (D120) new to traffic from BR Crewe in September 1961. Air brakes and ETH fitted in April 1973, renumbered as 45108. 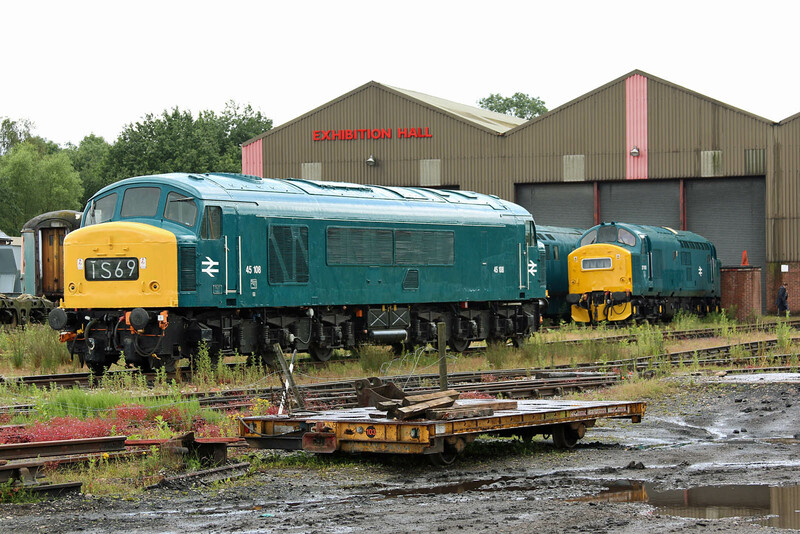 Withdrawn in August 1987, and preserved for some time at Crewe Heritage Centre. Seen here at Swanwick. 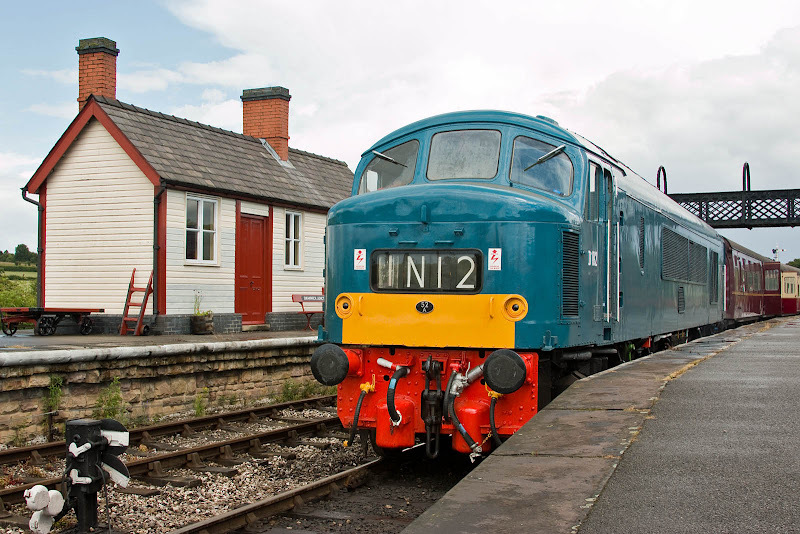 D182 (46045) delivered from BR Derby on 27th September 1962, fitted with air brakes in August 1970 and withdrawn in November 1984, after which it spent some time as 97404 as spares for other research locomotives. At Butterley, waiting to leave for Swanwick and Ironville. My return train to Hammersmith and Butterley. 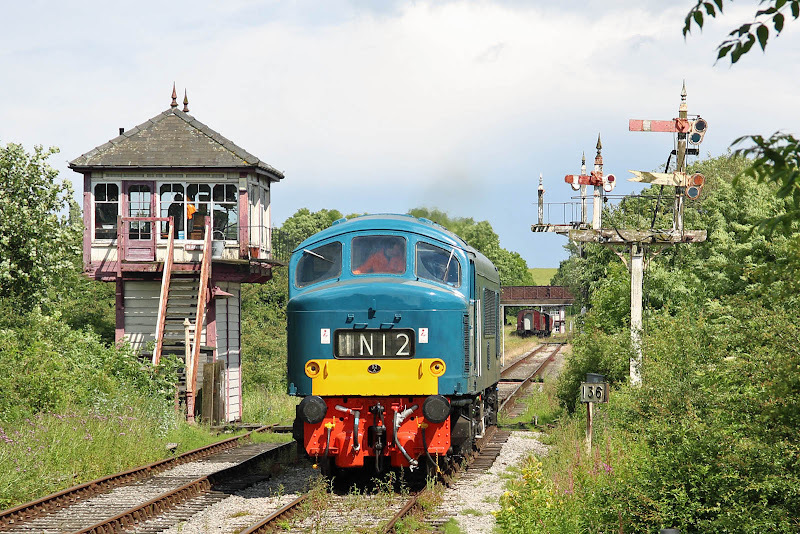 Earlier this year the locomotive was a star at the Swanage Gala. Running around at Hammersmith, birthplace of Sir Barnes Wallis. The signalbox was from Kilby Bridge originally built in 1900.